If you would like to support Instant Display, and help me continue to provide more free resources, please consider a donation. 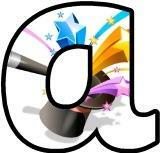 Alphabet display lettering sets with Science Themed backgrounds. 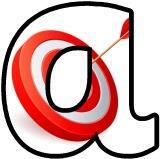 Each letter or number is pasted as an image separately into a word document so you can copy and paste only the letters you need to make your title. 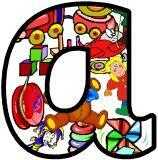 Free printable alphabet, digital lettering sets for classroom display, with a cogs background. Free printable instant display digital lettering sets with a dream catcher background. 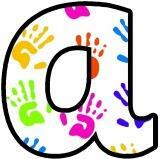 Free printable hands background instant display digital lettering sets for classroom display. Free printable instant display digital lettering sets with a 'Growth Mindset' background. Free printable instant display digital lettering sets with a fingerprints background. Free printable motivational, praising words background instant display lettering sets for classroom display, scrapbooking, crafts etc. Free printable Arabian Nights themed lettering sets for classroom bulletin board display. Free printable Carnevale di Venezia themed lettering sets with a Venetian Mask, Carnival background. Great for classroom display, Carnevale celebrations, crafts or scrapbooking. Free printable coffee cup background instant display lettering sets for classroom display headings, crafts or scrapbooking. Free printable Alien in a spaceship background instant display lettering sets for classroom display headings, crafts or scrapbooking. Gold awards background instant display lettering sets. Background includes images of gold stars, trophies, medals, rosettes etc. 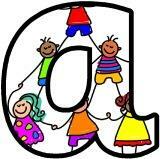 Free printable instant display lettering sets for classroom display. Day of the Dead, Sugar Skull background letters. Free printable famous Philosophers background instant display digital lettering sets. Film club, clapper board, cinema ticket, 3D Glasses, popcorn, film real, drama masks background lettering sets. Movies, film reel, clapper board, cinema ticket background free printable instant display lettering sets for classroom display. Free printable jigsaw puzzle pieces background instant display digital lettering sets for classroom bulletin board display. Free printable popcorn display lettering sets for classroom bulletin board display. Free printable instant display lettering. 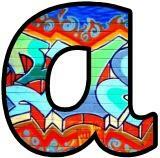 Capital letters inside a school frame background. Great for Welcome signs, class name signs etc. Free printable instant display digital lettering sets with a mud splat background. Free printable instant display digital letters sets with a traffic light with faces background. Great if using the traffic lights system for behaviour or noise level. Free printable Bread with Wheat and Flour photo background instant display digital lettering sets. Coloured bubbles background free printable instant display digital lettering sets. Free printable Cityscape background digital lettering sets. 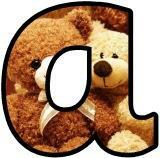 Letters for classroom display. 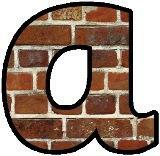 Free printable coal miner background instant display lettering sets. Free printable digital lettering sets with an ice-cream and ice lolly background. Great for summer displays. Free printable careers choices background instant display lettering sets. Free printable careers, jobs, people who help us background lettering sets for classroom bulletin board displays. Free printable family tree, connections, family, sociology background instant display lettering sets for classroom, bulletin board displays. Free printable sociology background instant display lettering sets for classroom, bulletin board displays. Free printable instant display lettering sets with a Fire Engine/Fire Truck background. Print your own headings for displays, scrapbooking, banners etc. Free printable Lego background instant display lettering sets for classroom bulletin board display. Free printable Space Rocket background instant display lettering sets. Chinese New Year free printable instant display lettering sets for classroom bulletin board display. Chinese New Year lanterns and Kung Hei Fat Choi background free printable lettering sets. 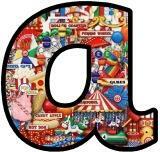 Free printable Circus themed lettering sets with a big top background. Instant display digital lettering sets for display. 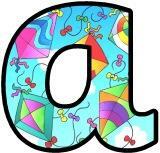 Free printable Hot Air Balloon background instant display lettering sets for classroom display. 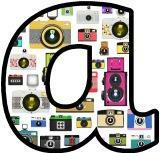 Free printable cameras background instant display lettering sets for classroom bulletin board display, scrapbooking etc. 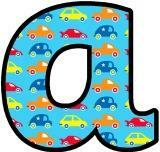 Free printable cars background instant display lettering sets for classroom bulletin board display, scrapbooking etc. 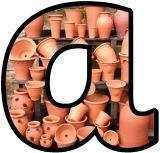 Free printable pottery background instant display lettering sets for classroom bulletin board display, scrapbooking etc. Free printable target background instant display lettering sets for classroom bulletin board display, scrapbooking etc. Free printable kites flying on a blue sky background instant display lettering sets for classroom bulletin board display. 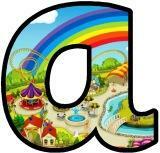 Free printable Funfair, Amusement Park, Theme Park background instant display lettering sets for classroom bulletin board display. 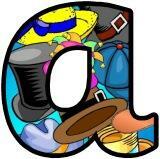 Free printable magic hat background instant display lettering sets for classroom bulletin board display. 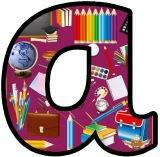 Free printable school items, stationary themed background instant display lettering sets for classroom displays. 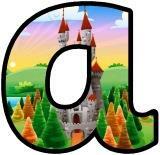 Free printable lettering sets with a Castles Themed background. 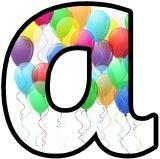 Balloon background lettering sets. Great for Birthday or celebration displays. 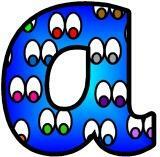 Eyes background printable lettering sets. Hats background printable lettering sets. 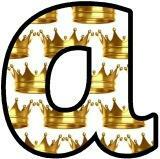 Crown background free printable lettering sets. 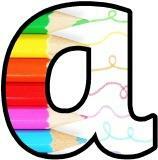 Coloured Pencils background printable lettering. 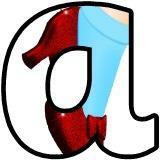 Ruby Slipper background printable display lettering sets. 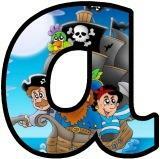 Pirates background printable lettering sets. 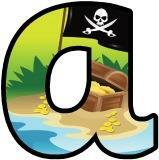 Pirate flag and treasure chest background printable lettering sets for display. Free printable magic potion shop background instant display digital lettering sets for classroom display. Free printable magic potions background instant display digital lettering sets for classroom display. Free printable witches magic potions background instant display digital lettering sets for classroom display. Halloween Spider web background lettering sets. 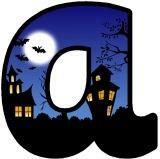 Haunted house background display lettering sets. Mummy Bandages background printable digital lettering sets for classroom display, bulletin boards or scrapbooking. 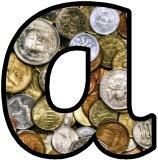 World coins background instant display lettering sets. 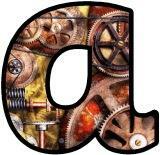 Steampunk, clockwork, machine, gears, cogs, mechanical background printable lettering sets. 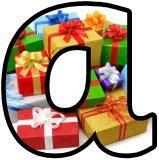 Pile of wrapped Christmas or Birthday presents background lettering sets. 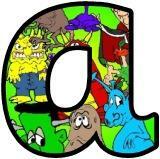 Cartoon Children background lettering sets. Superheroes and Villains background lettering and number sets. Free printable superheroes, comic strip words, onomatopoeia lettering sets. 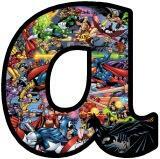 Great for classroom bulletin board displays on comics, superheroes or for birthday banners etc. Free printable diverse kid superheroes lettering sets for classroom bulletin board display. Toys background display lettering sets. 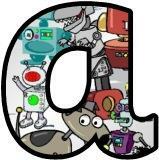 Instant display lettering sets with a robots themed background. Keys on a blue background display lettering set. Great for Key Words/Facts displays! 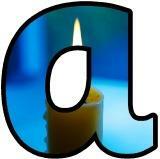 Lighted candle flame background instant display lettering sets. Instant display printable lettering sets with handprint background. 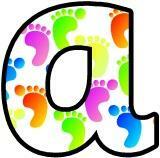 Footprint background printable display lettering sets. Top hat background based on the colours of De Bono's Thinking Hats. Smiley Faces background printable lettering sets. 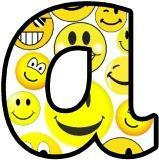 Free printable emoji, emoticons background lettering sets for display. 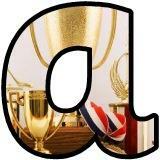 Trophies and medals background display lettering sets. Monster themed background printable display lettering and numbers sets. 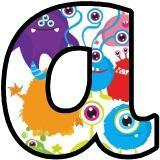 Cute monsters/aliens background printable display lettering and numbers. 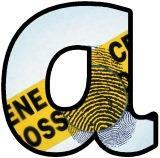 Fingerprint, crime scene background printable lettering and numbers display sets. Free printable Fireworks background instant display digital lettering sets for classroom display. Look great backed on metallic paper when on a dark board. Blue, yellow, green and red retro style instant display lettering sets. 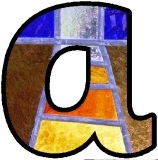 Stained glass window display lettering sets and border. 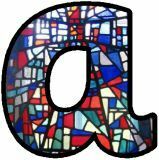 Stained glass instant display printable lettering. Free printable instant display digital lettering sets with a chocolates background. Free printable instant display lettering sets with a melted chocolate background. 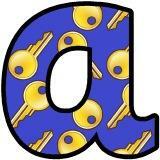 Great for classroom display board headings, crafts and scrapbooking. Sweets/candy instant display lettering sets. 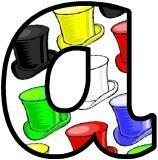 Liquorice Allsorts background instant display digital lettering sets for classroom bulletin board display. 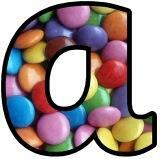 Free printable Jelly Bean background instant display lettering sets for classroom bulletin board display. 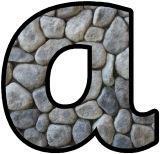 Stone background free printable instant display lettering sets for classroom bulletin board displays.